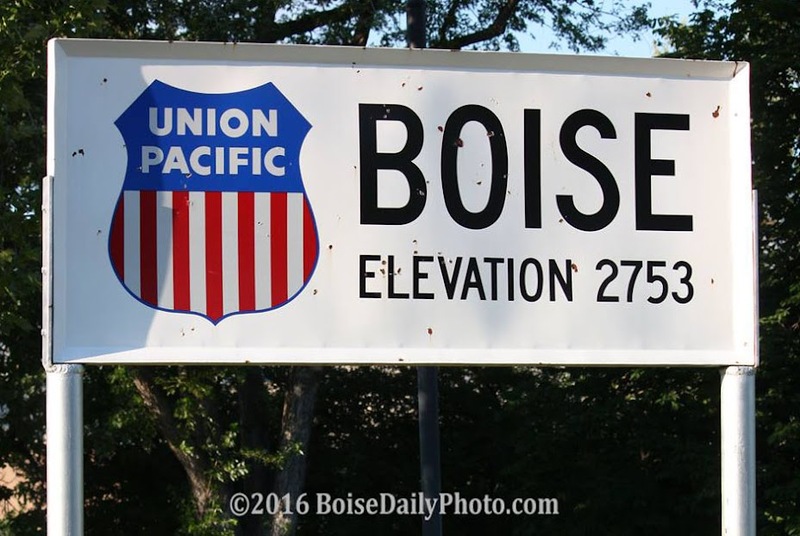 There are several coffee houses in downtown Boise. 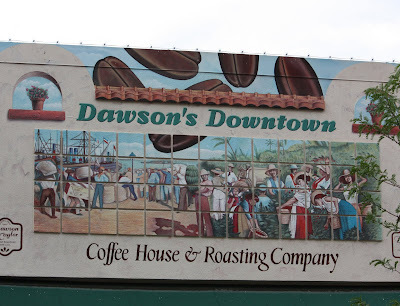 Dawson's Downtown brews up coffee the company roasted here locally at Dawson Taylor Coffee Roasters. Their Backcountry Blend is my favorite. I till-date like the manual piston espresso machine which are found rare these days. Coffee & chocolate - The best always. I can just about smell the coffee clear on the other side of the country. Such an interesting mural.